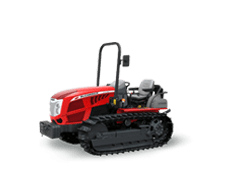 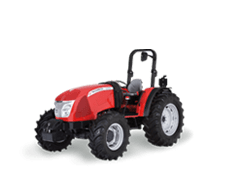 The McCormick’s X3 F range comprises three models, all powered by 2.5-liter, 4-cylinder, 16-valve Kohler engines that deliver power ratings from 55 to 75 hp. 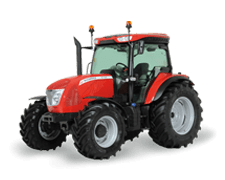 Featuring a diesel oxidation catalyst (DOC) which eliminates the need for an exhaust gas regeneration system, these engines meet Stage 3B/Tier 4 Interim emissions regulations without the use of a diesel particulate filter (DPF). 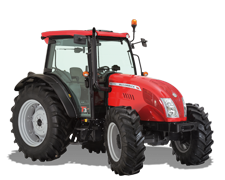 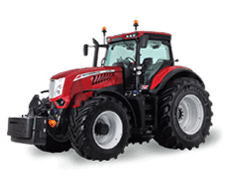 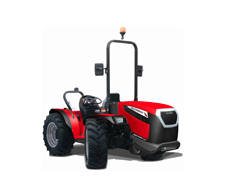 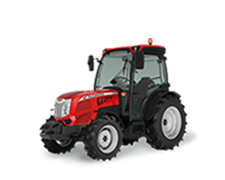 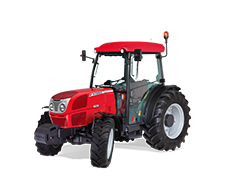 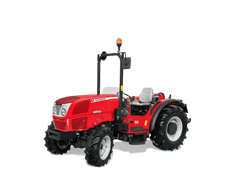 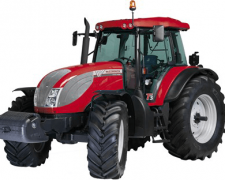 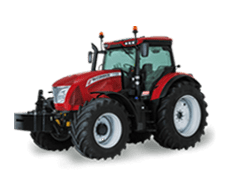 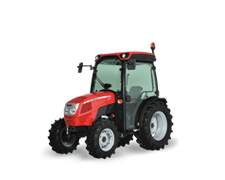 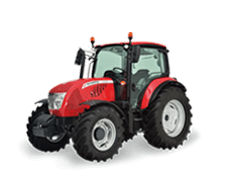 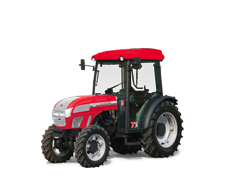 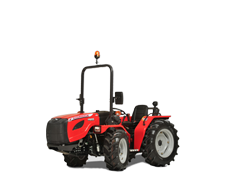 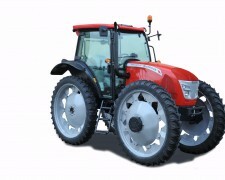 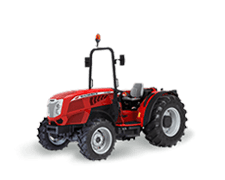 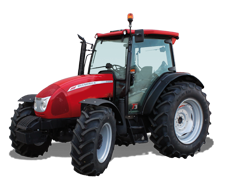 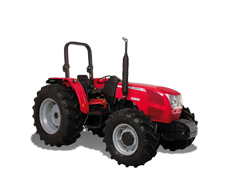 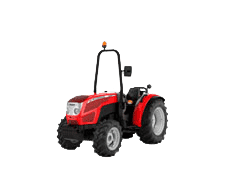 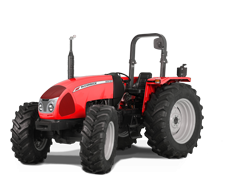 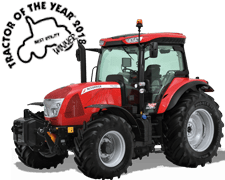 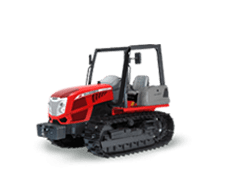 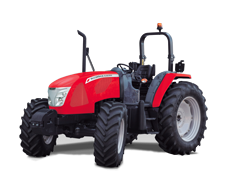 With a wheelbase of 1950 mm, a weight of 2000 kg and lift capacity of 2300 kg at the rear, this tractor range is ideally suited for vineyards, vegetable growing, pruning and greenhouse operations. 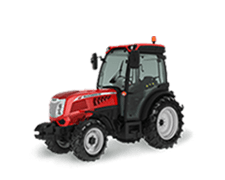 Thanks to its compact size, its reduced ground clearance and a height to steering wheel of just 1280 mm, the X3 F moves easily between tight rows and under low-hanging crops. 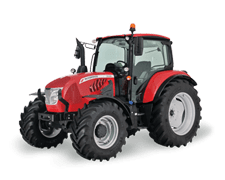 Developed by Argo Tractors, the transmission of the X3 F offers 16 forward and 16 reverse speeds and come standard with a steeringcolumn synchro shuttle and a creeper. 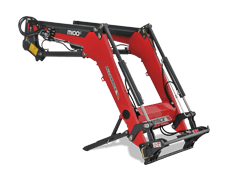 The hydraulic system features a double pump that supplies 28 l/ min to the steering system and 50 l/min to the hitch and up to three mechanically-operated remote valves. 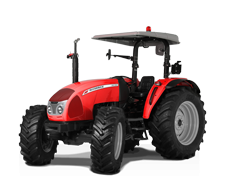 The X3 F is available either in ROPS configuration or with low-profile cab.